Defending champions, Portmore United, will battle Cavalier in the top tier of the Red Stripe Premier League (RSPL) at Spanish Town Prison Oval on Sunday at 3:00 p.m.
Portmore lead the standings on 47 points, with Cavalier third on 45, the same as Waterhouse, who have a goal difference of 18, against Cavalier’s 13. 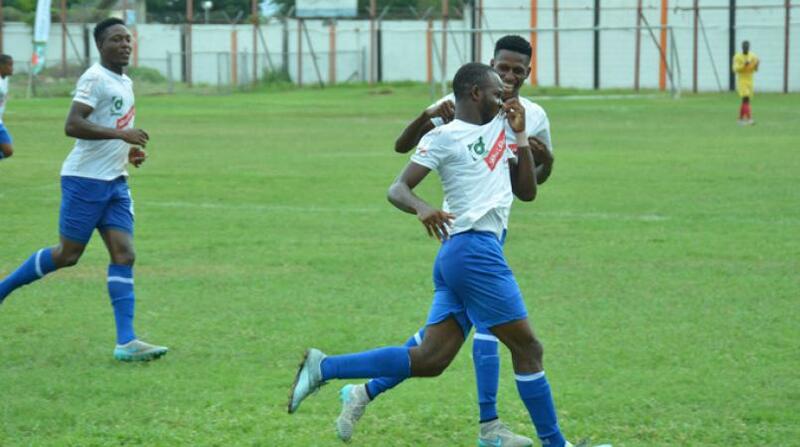 Both Portmore and Cavalier are in form, having not lost in their last four matches, as they both have won two and drawn two matches to keep themselves at the summit, where they have maintained a general presence from the start of this season. Cavalier can assume the lead with a victory, a very strong possibility, as they are the second best team in the league playing away from home, having collected 26 of their points on the road. Ironically, Portmore with 28 points, are the best, but on Sunday they will be playing at home. With 19 points, the defending champions’ home record is not impressive, lying fifth in the tables. But they have the quality that makes them dangerous, and have only lost three matches at their turf. The match will also put the league’s second best team in attack against the second best in defence. 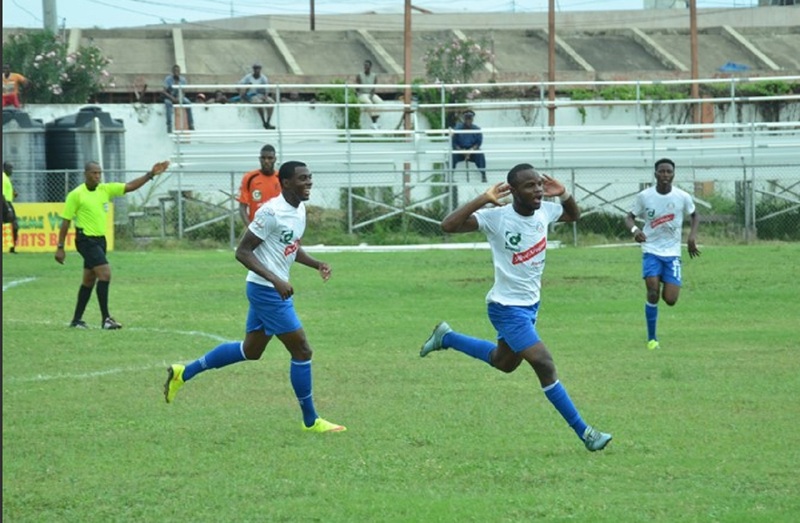 Portmore, with 31 goals, have scored one less than Waterhouse, but Cavalier have also shown that they are potent in front of goal, as they have scored 30 times, to be joint third with Arnett Gardens. 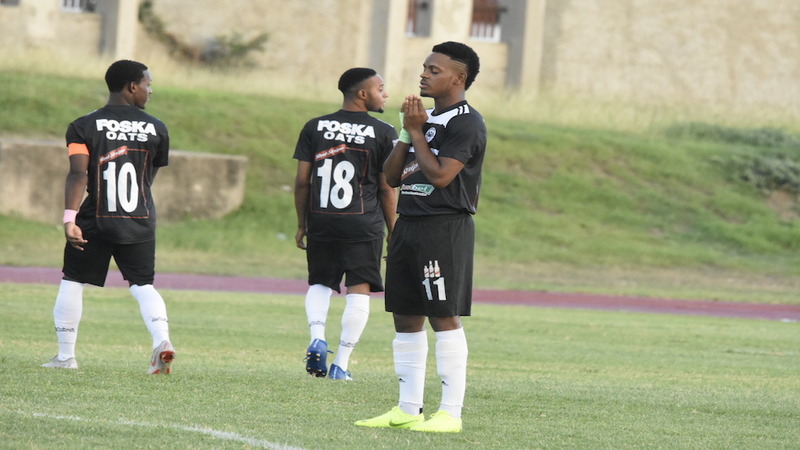 In defence, Cavalier have allowed in 17 goals, three more than Mount Pleasant Football Academy, and they are followed by Waterhouse (18) and Portmore (21). 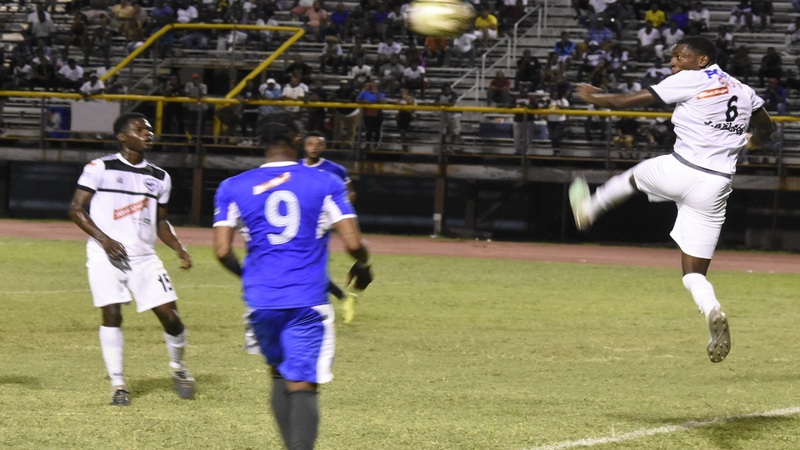 Meanwhile, mid-table campaigners Arnett Gardens and Tivoli Gardens will battle in the late match at the Edward Seaga Sports Complex at 7:00 p.m. It will be two longstanding rivals hunting valuable points to ensure that they keep in the race to be among the top six teams to advance to the next stage of the competition at the end of the preliminary rounds. Arnett are currently in the safe zone, as they are fifth on 37 points, but Tivoli are seventh on 35 points. Dunbeholden vs Mount Pleasant at Drax Hall at 3:00 p.m.
Montego Bay United vs Harbour View at Wespow Park at 3:00 p.m.
Portmore United vs Cavalier at Spanish Town Prison Oval at 3:00 p.m.
UWI vs Reno at Mona Bowl at 3:00 p.m.
Tivoli Gardens vs Arnett Gardens at Edward Seaga Sports Complex at 7:00 p.m.